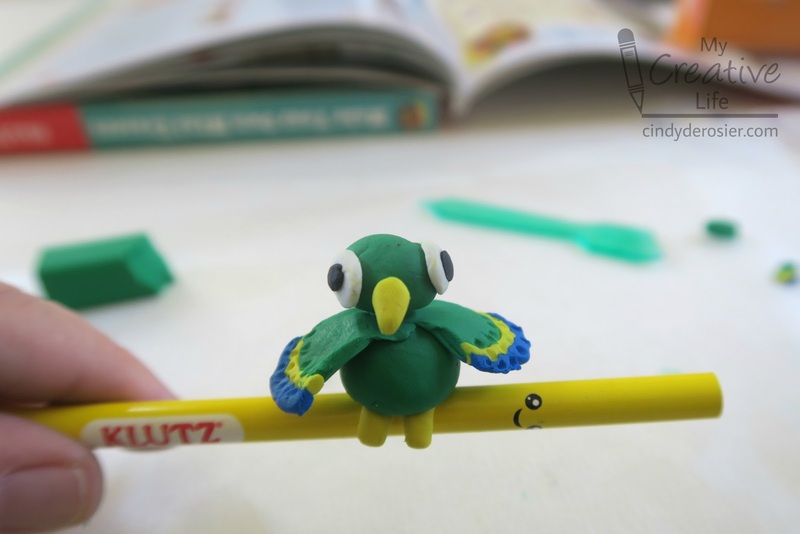 Check out this awesome parrot I made! 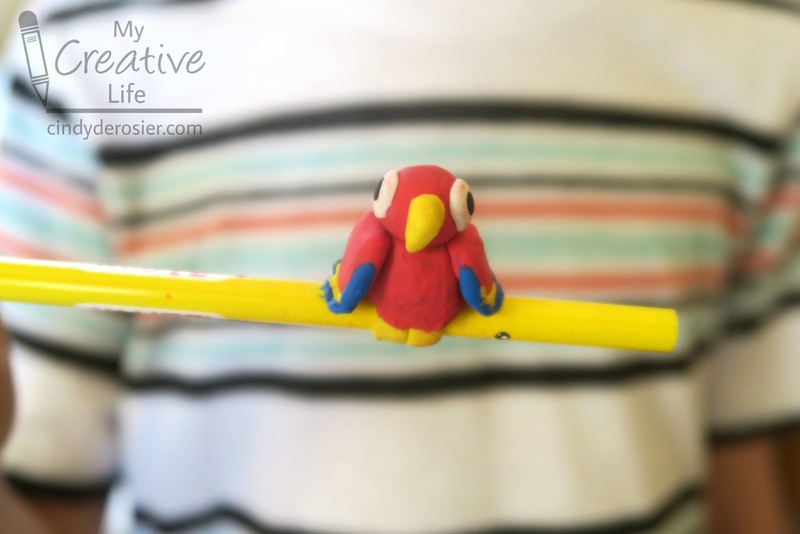 These parrots are actually erasers, and they're just some of the projects we made with the Klutz Mini Erasers kit (affiliate link). 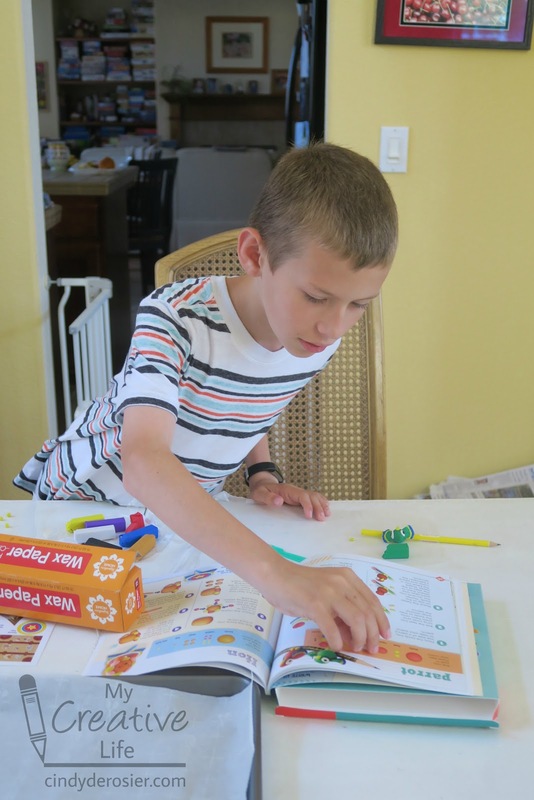 The kit comes with a book that includes dozens of project ideas, seven colors of eraser clay (enough to make 25 erasers), punch-out accessories to use the erasers in imaginative play, a pencil, and a clay tool. The 48-page book is packed with ideas. At the top of each page, there are circles showing exactly how much clay you need to make that particular item. 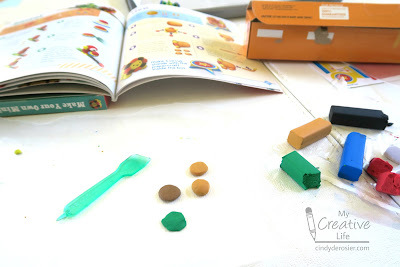 It was really handy to measure our clay directly on the book and know that we were using the correct amount for that project. Here's my second creation. Can you tell what it's going to be? The correct answer is "itty-bitty cheeseburger." 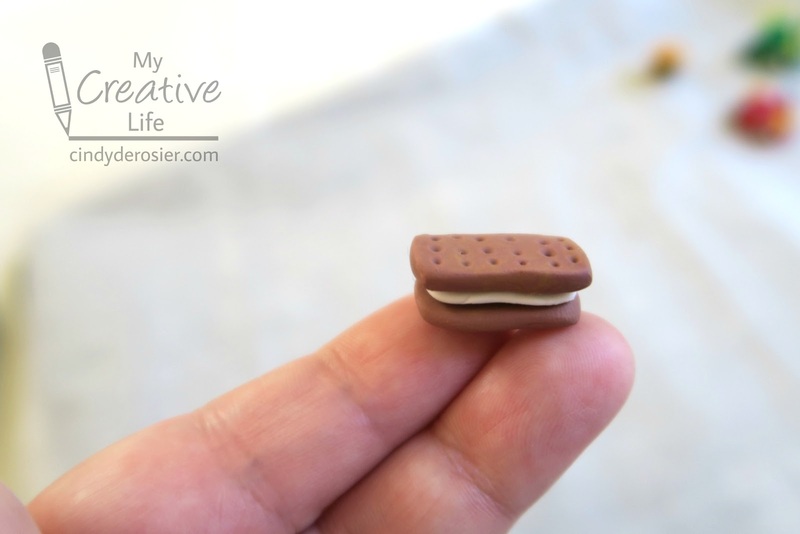 ... and this teeny-tiny ice cream sandwich. 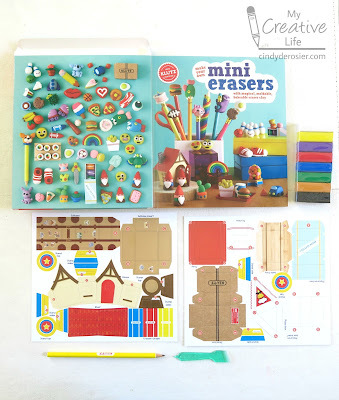 I only have one negative comment about the Klutz Mini Erasers kit. The directions for how to bake the sculpted clay to transform it into an eraser were clear, but annoyingly imprecise. 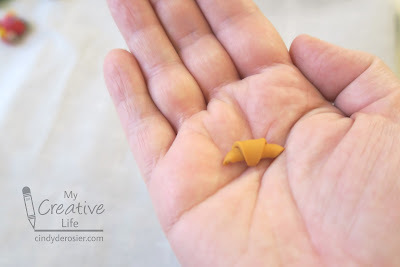 It said to preheat the oven to no more than 250°F, then bake the erasers for between 5-30 minutes. I get that the amount of time depends on the exact temperature of the oven and the size of the eraser, but that's a really wide range. After baking them, you have to let them cool for 1 hour before touching them. At that point, if you didn't bake them enough, you can try again. Annoying, but again, I get it. I used the toaster oven and baked a sample piece first. Then I baked the rest of our items for about 15 minutes and they came out well. And yes, in case you're wondering, the erasers really do work! 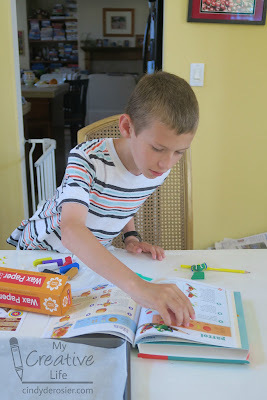 Trevor and I highly recommend the Klutz Mini Erasers kit for boys and girls age 8 and up. It's an affordable choice for a birthday party, a holiday gift exchange, or a reward to a craft-loving child for a job well done. How FUN are all of those!!! 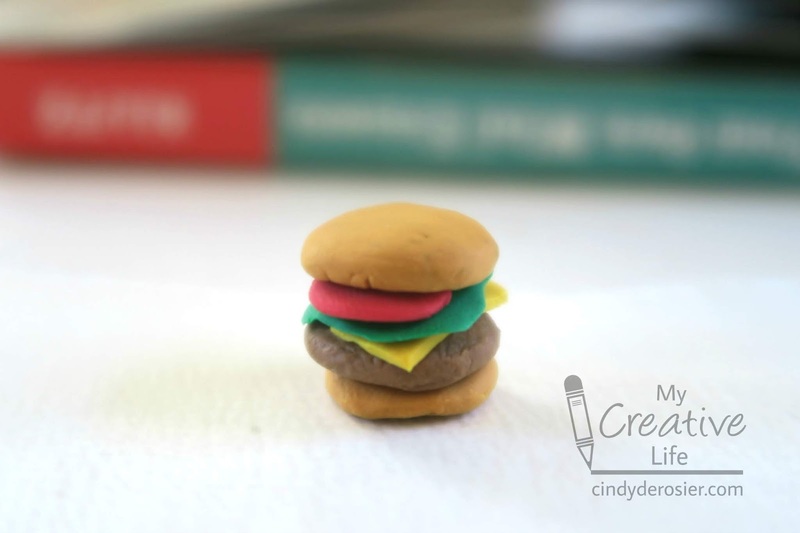 LOVING the little hamburger!!! And that is annoying about the cooking time!